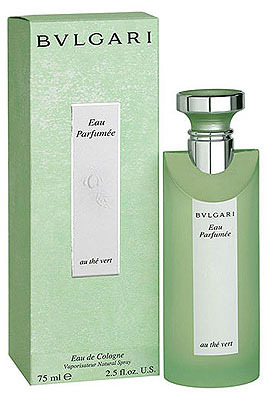 Bvlgari Eau Parfumee Au The Vert 1.33 oz / 40 ml Eau De Cologne spray. This unisex scent possesses a blend of Bvlgari's first fragrance, extracts of green tea blended with jasmine, rose and citrus. 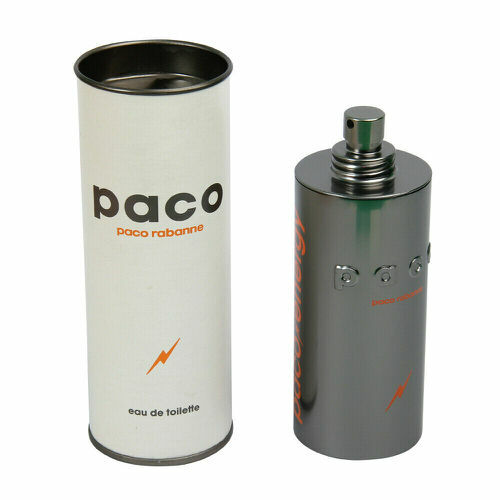 Notify me when "Bvlgari Eau Parfumee Au The Vert 1.33 oz EDC" is re-stocked.